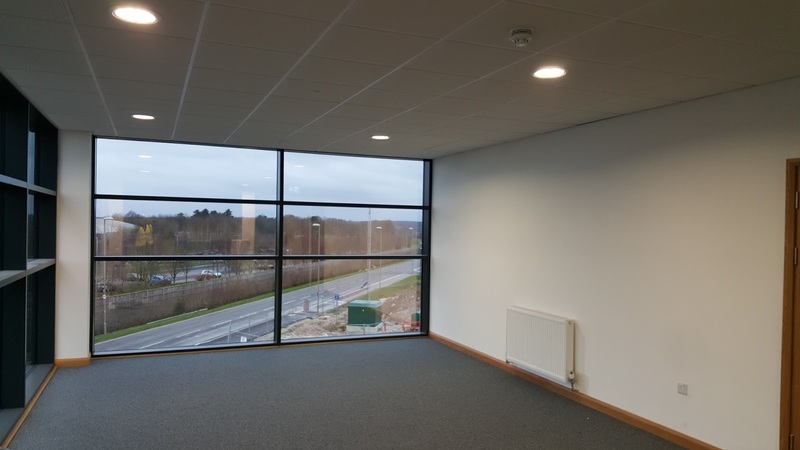 Bespoke are delighted to announce completion of works in Andover. 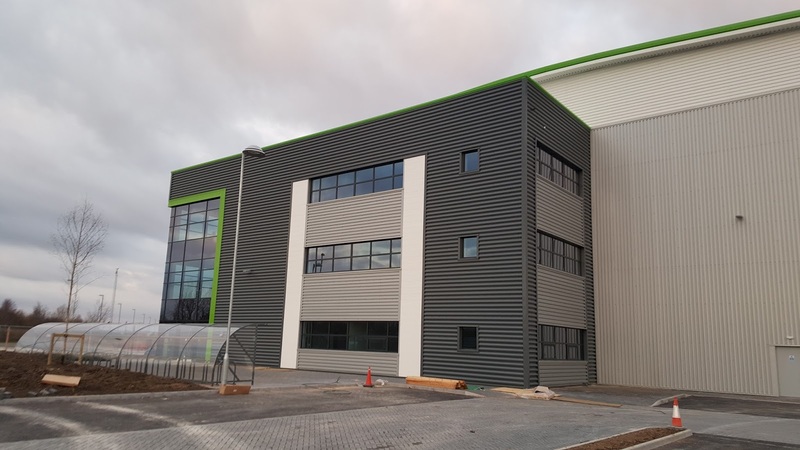 Situated in the heart of Hampshire, this new development has been completed for end-client and global property developer, Goodman's. Works at this speculative distribution centre involved the full internal fit-out of office and warehouse areas. 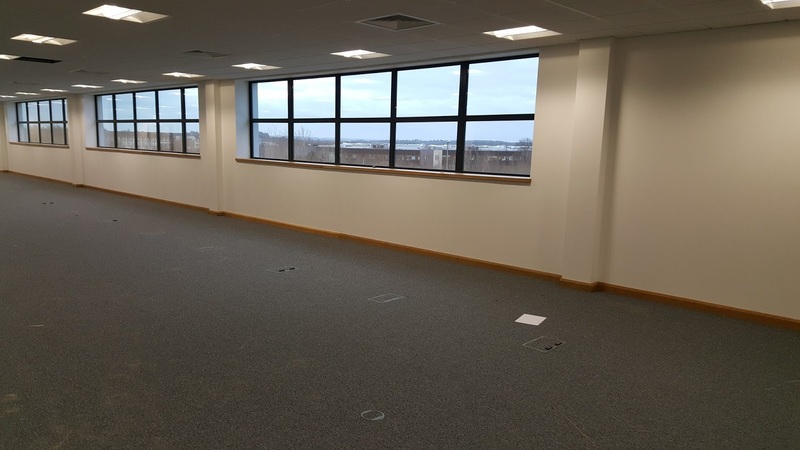 Our scope of works included partitions, drylining, joinery and the installation of kitchen facilities and suspended ceilings. 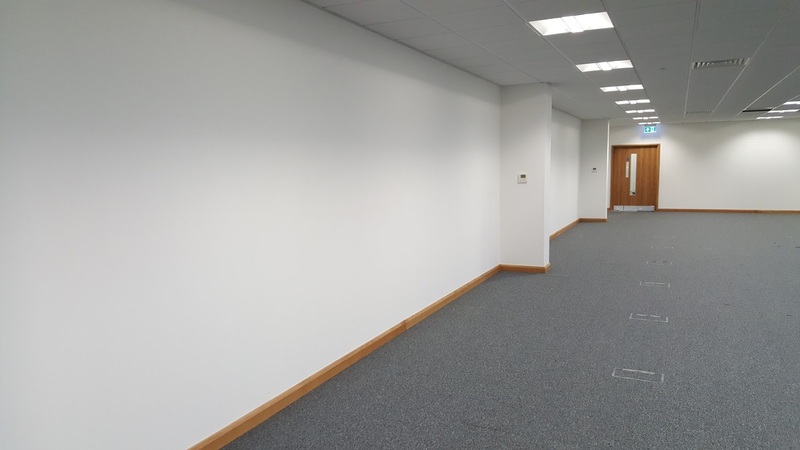 The result; modern, contemporary office accommodation, as seen in these impressive completion photos.